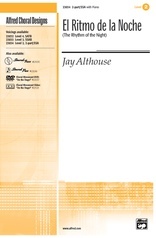 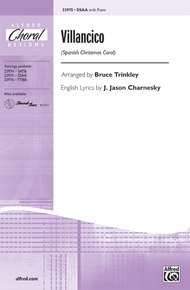 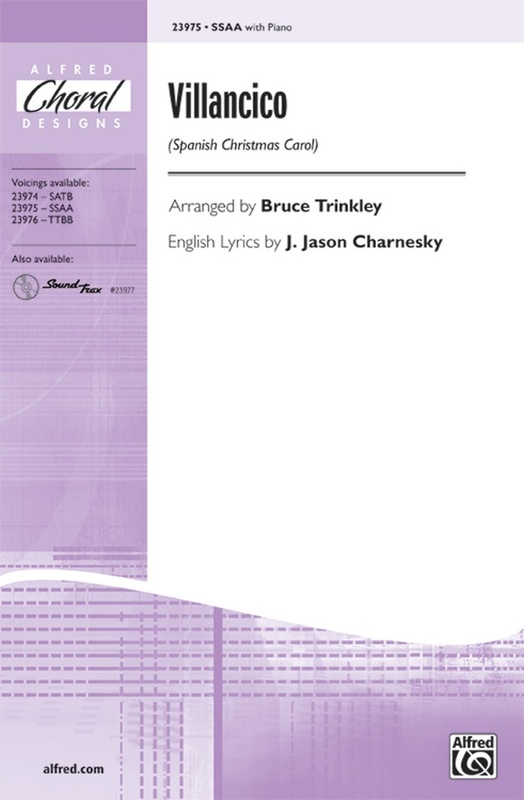 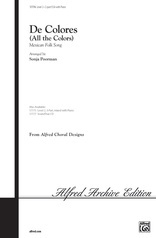 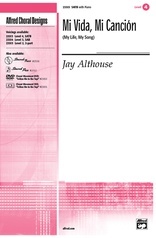 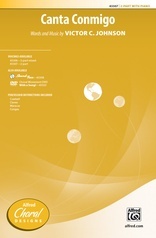 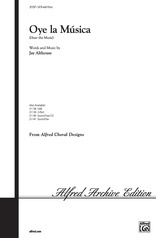 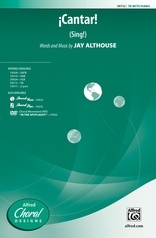 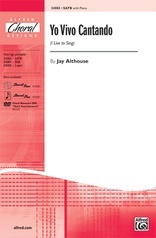 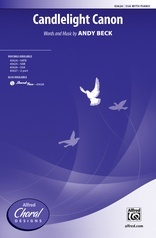 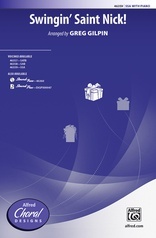 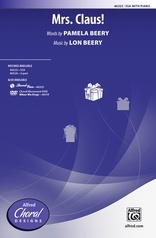 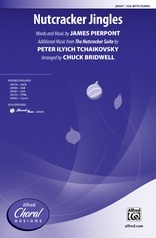 This stylish arrangement of a traditional Spanish carol includes an effective optional English text and is a unique choice for men's, women's, and mixed ensembles. 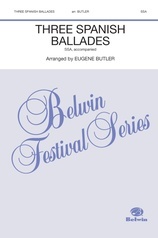 Skillfully incorporates rich choral harmonies and captivating rhythms with multicultural flavor. 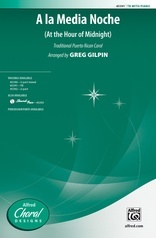 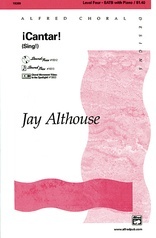 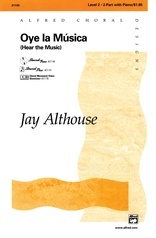 Distinctive repertoire for holiday programs.